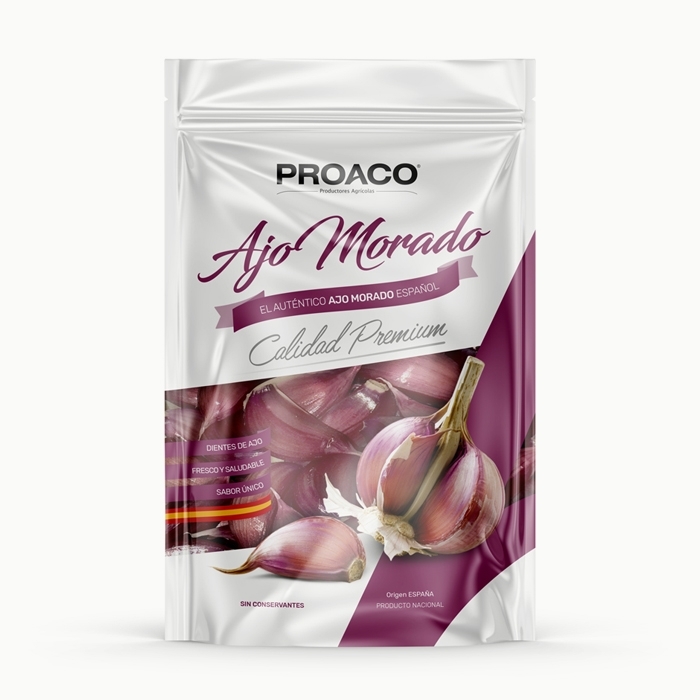 PROACO® is a Spanish agricultural company specializing in the cultivation of garlic and its global marketing, located in the heart of Andalusia, with corporate headquarters in Cabra in the province of Córdoba. 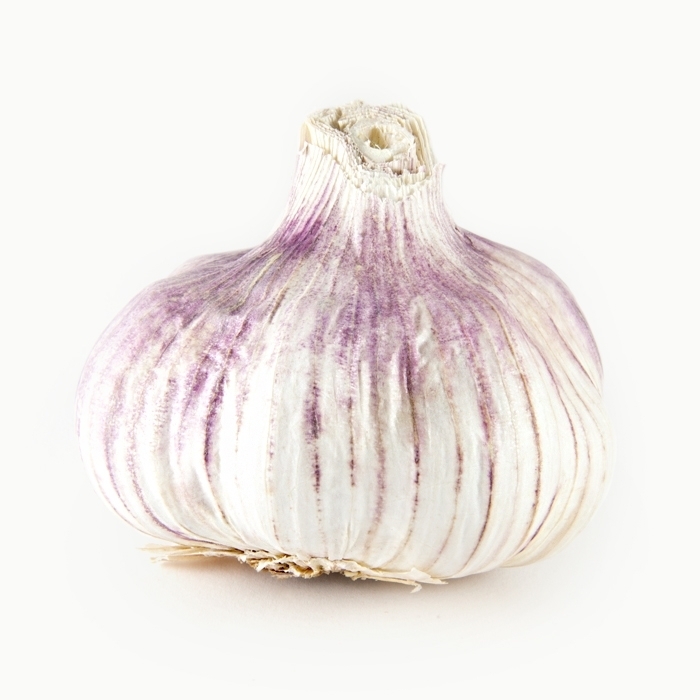 Founded by farmers, our company has evolved with the times, applying increasingly efficient and innovative techniques to the traditional cultivation. 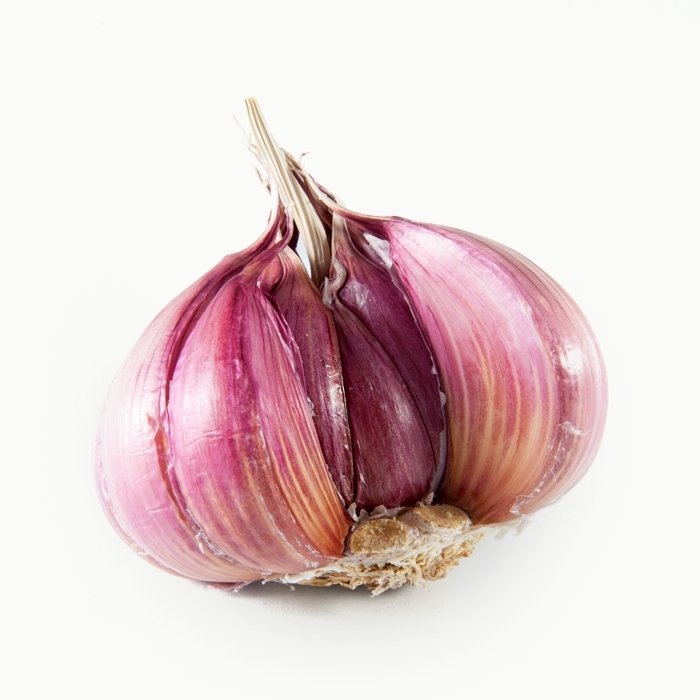 Our facilities include modern infrastructures capable of processing an annual production of more than 10.000 tons. 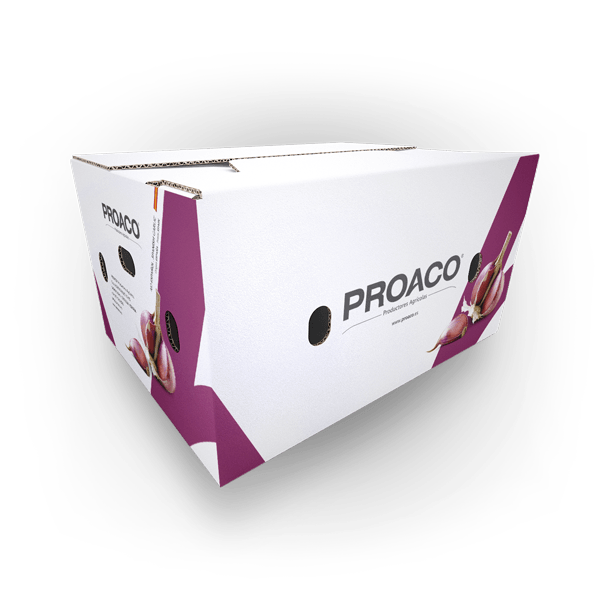 At PROACO® we have a business model based on innovation, sustainability and excellence, with maximum commitment to service-oriented customer satisfaction anywhere in the world. 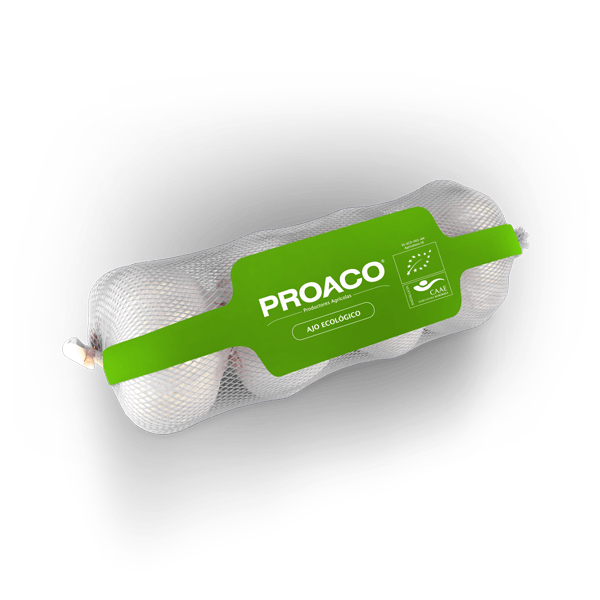 PROACO® is a Spanish agricultural company specializing in the cultivation of garlic and its global marketing, with maximum commitment to service-oriented customer satisfaction anywhere in the world. 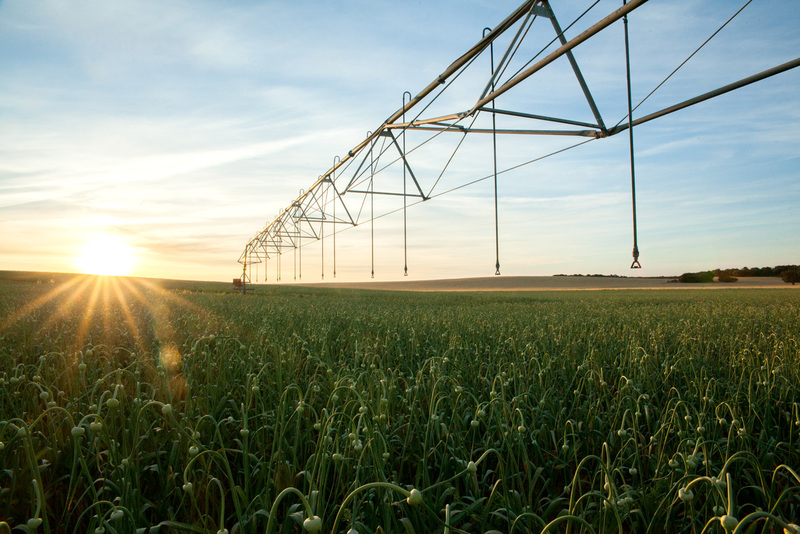 Founded by farmers in 1974, our company has evolved with the times, applying increasingly efficient and innovative techniques to the traditional cultivation, with a business model based on innovation, sustainability and excellence. 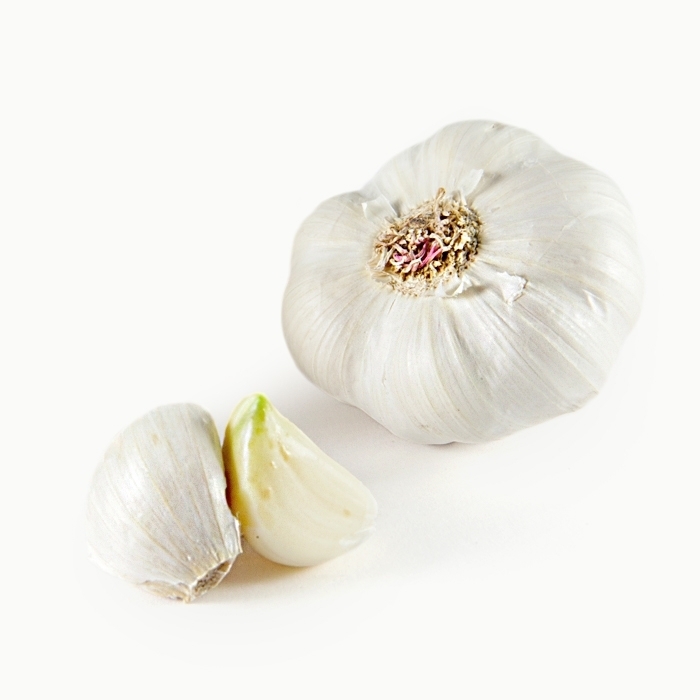 At PROACO® we produce some of the best garlic in Spain. 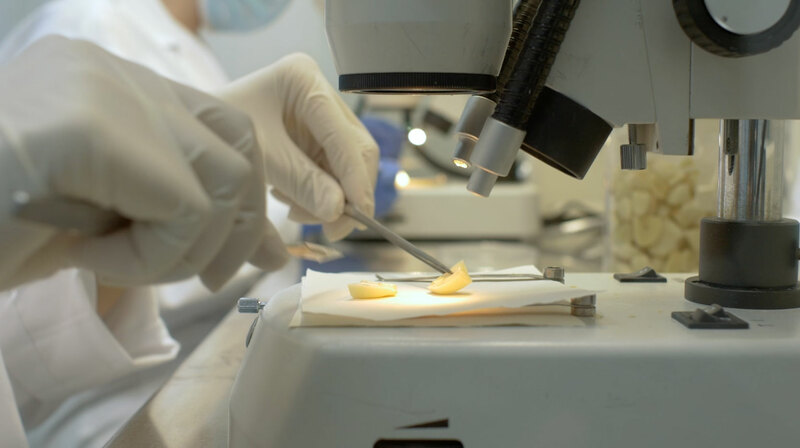 We take care of the quality at all stages of the process and we pay attention to every detail to ensure a product with unique properties and unequalled natural characteristics. 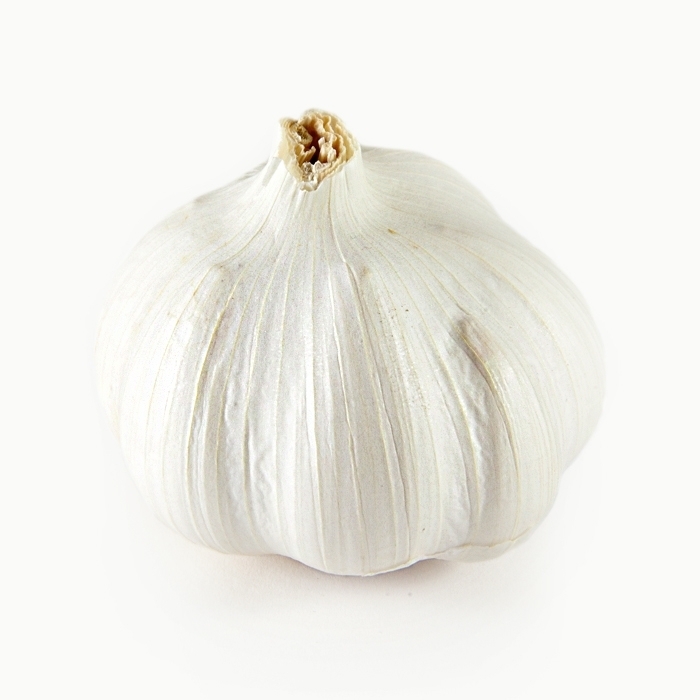 For more than 10 years, we have exported a large part of our production to countries around the world, offering Spanish garlic with a unique flavor, color and intensity, always with the quality guarantee of our own production. 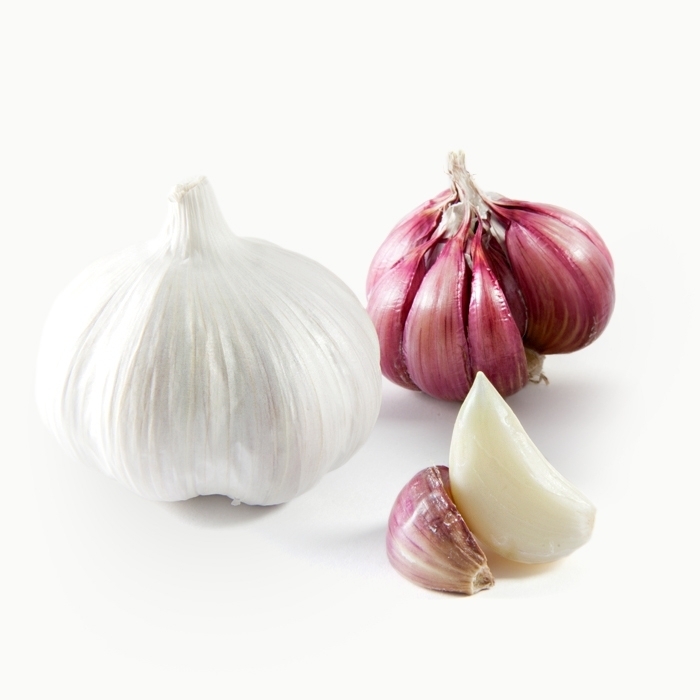 From PROACO® we export our production of Spanish garlic to the five continents, 365 days a year. 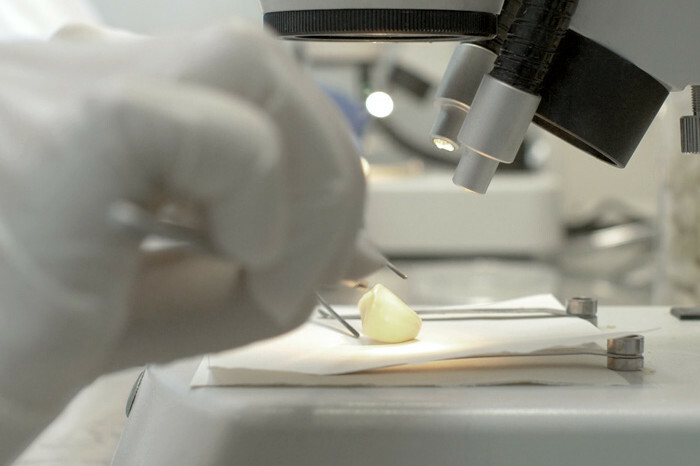 The exceptionally skilled team —supported by extensive experience, modern facilities and excellent production— works daily to meet the demands of the most discerning clients around the world. 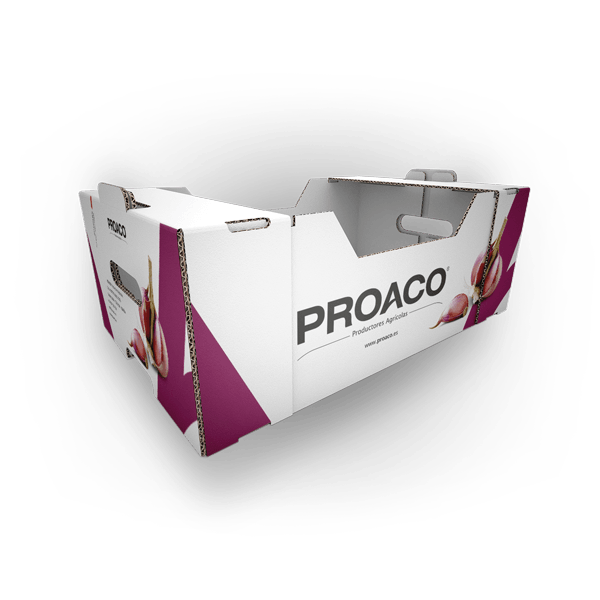 At PROACO® we are committed to innovation and we do so by dedicating more than 1.000 m² exclusively to R&D, investing in the most advanced technology. 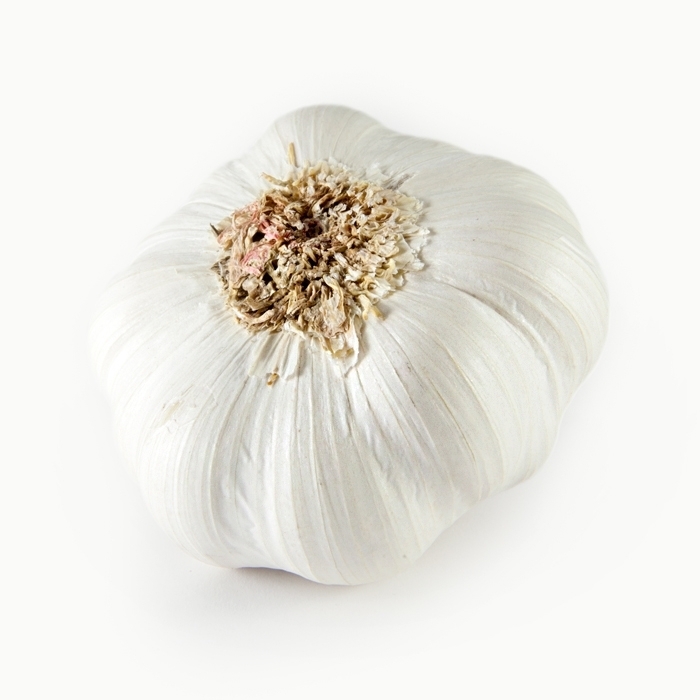 In our facilities we have our own laboratory and greenhouse where different scientific studies are developed and whose mission is to support the quality of some of the world’s best garlic, as well as to improve each phase of the production process. 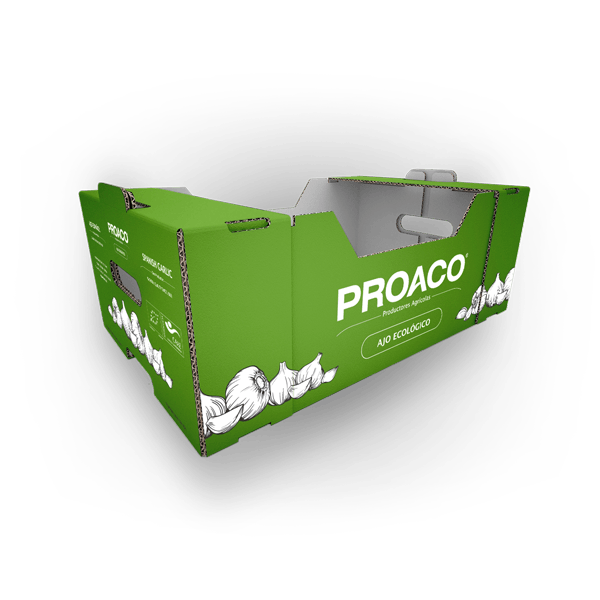 Sustainability is a strategic value for PROACO®, which focuses on innovation in production solutions and an eco-efficient enterprise. 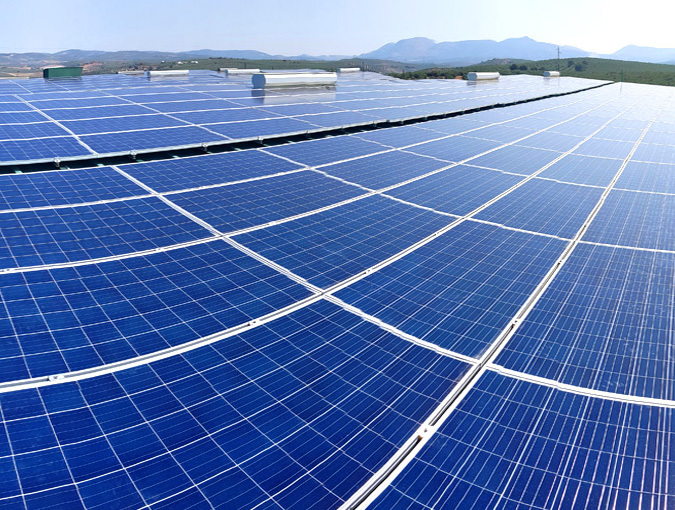 We recently incorporated into our facilities the largest solar self-consumption agricultural plant in southern Europe, resulting in a reduction of 152 tons of CO2 per year. 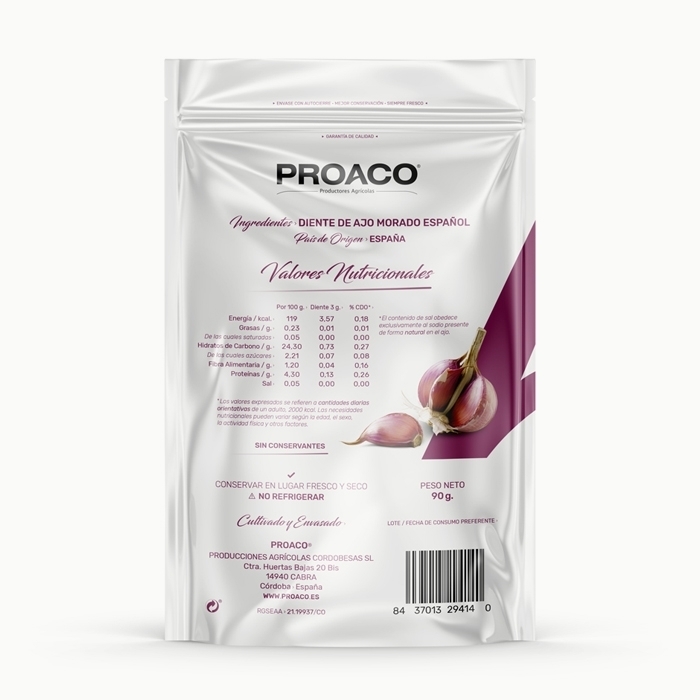 THE QUALITY OF OUR PRODUCTS AND THE SATISFACTION OF OUR CLIENTS ARE THE MAIN OBJECTIVES OF OUR ORGANIZATION. 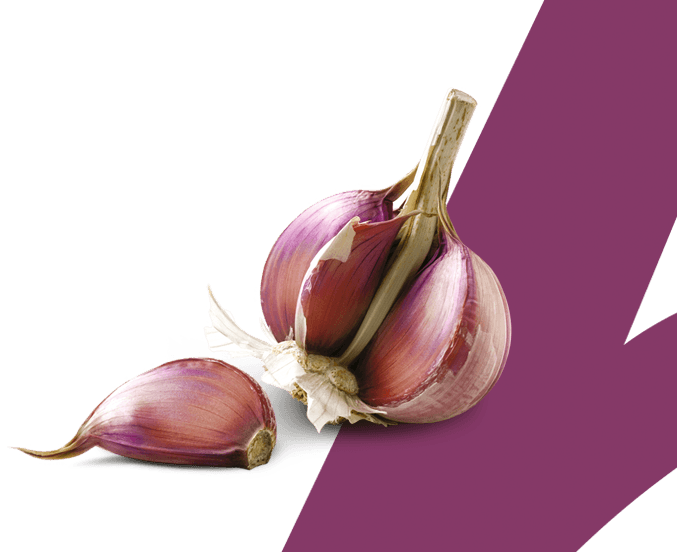 Quality Certification › GLOBAL G.A.P.